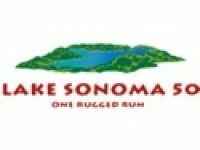 Results from the 2012 Waldo 100k. 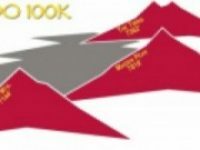 A preview of the 2012 Waldo 100k, the first event in the 2012-13 Montrail Ultra Cup. 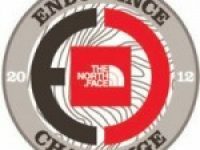 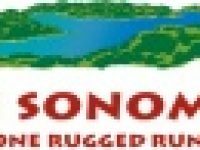 Tom Caughlan’s race report from the 2011 Ponderous Posterior 50k where he ran with Anton Krupicka, Scott Jurek, Alex Nichols, and Joe Grant among others.